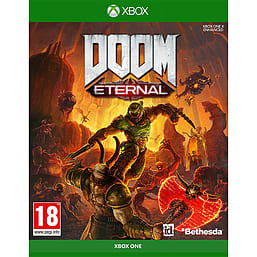 Developed by id Software, DOOM® Eternal™ is the direct sequel to the award-winning and best-selling DOOM® (2016). Experience the ultimate combination of speed and power with the next leap in push-forward, first-person combat. 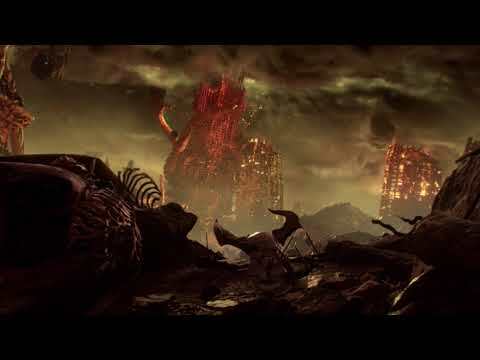 Pre-order your copy of DOOM Eternal today and start the countdown!